Live in the present moment forever. 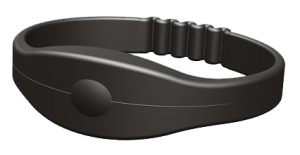 The Dalta Band is an electronic wrist band worn by people who want to affect a positive change in their life. The band gives a subtle, silent vibration to the user at random intervals throughout the day as a tactile reminder to take a deep breath, become more aware of the present moment, repeat positive affimations, or otherwise act to implement positive changes in one’s life.